STATE Disaster Recovery Co-ordinator Major-General Stuart Smith AO DSC (ret.) will have his role extended to head up the recovery effort following the flood emergency in North and North West Queensland. 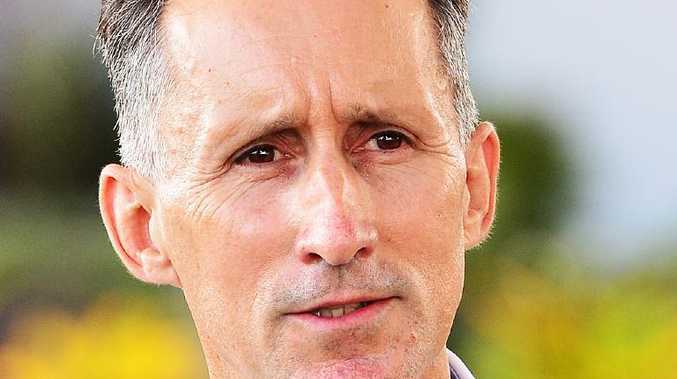 Premier Annastacia Palaszczuk said Major General Smith would serve as State Recovery Coordinator to support all communities affected by the monsoonal flood event. 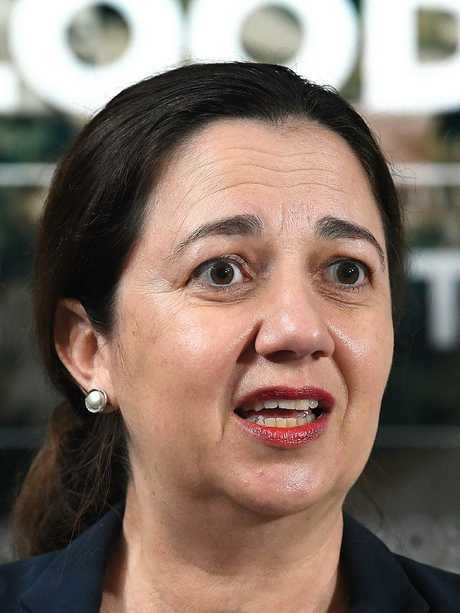 "Since Australia Day, we have seen impacts from this flood event stretch from the Torres Strait to near the Northern Territory border and south to Mackay," Ms Palaszczuk said. "Major-General Smith is an experienced disaster recovery co-ordinator, having worked closely with local disaster management groups, councils, government and the community through the bushfire recovery effort." Ms Palaszcuk said the Major-General would be supported locally by senior Queensland Police Service Superintendent Mark Plath to provide the Queensland Government with critical insights on how we can best assist communities on their road to recovery. 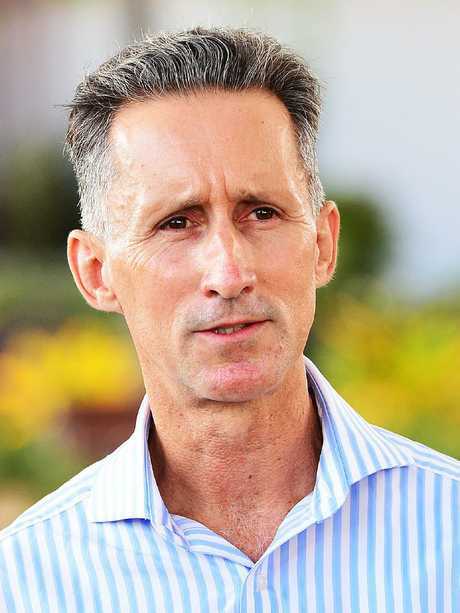 "Superintendent Plath is an experienced senior police officer of 32 years, with recent experience in both the planning and delivery of the QPS security operations for the Commonwealth Games and G20," Ms Palaszczuk said. In addition to Townsville and surrounding areas the flood has affected communities including Julia Creek, McKinlay, Kynuna, Croydon, Charters Towers, Richmond, Hughenden, Winton, Karumba, Normanton, Burketown, Doomadgee, Daintree, the Torres Strait, Wujal Wujal, Hervey's Range, Halifax, Coen, Eungella, the Burdekin and Whitsundays. The Townsville Bulletin understands Primer Minister Scott Morrison, Deputy Prime Minister Michael McCormack, several ministers, local mayors, Australian Defence Force and emergency management representatives are assessing responses to the flood crisis in North Queensland. Mr Morrison has also spoken with Premier Annastacia Palaszczuk. The response is being driven from bottom up with immediate focus on avgas and fodder from Defence. Fodder distribution being co-ordinated locally as the conditions vary between shires. It is understood Mr Morrison has called for options on next stage of financial support, working in conjunction with state officials and bank representatives.